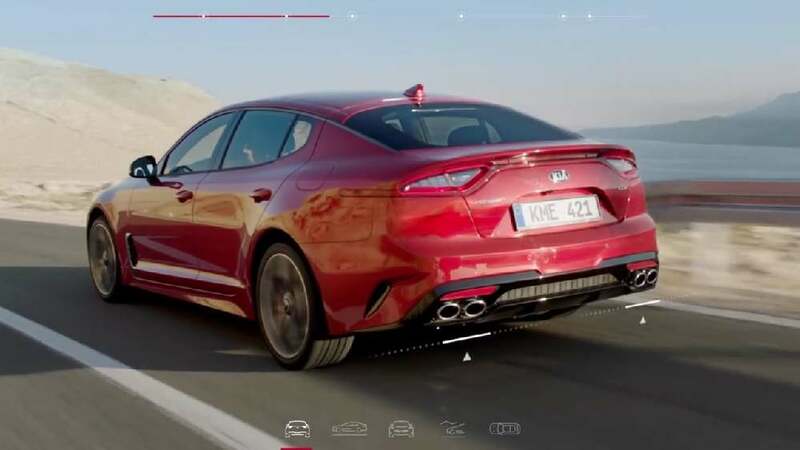 Red Dot Design Award: The Kia Stinger. Long live driving. The Kia Stinger. Long live driving. As Stinger is one the most outstanding cars Kia has ever built, it deserved a corresponding campaign. Under the theme “One wish list. One Car”, excitement was built up by sending a guy on a road trip all over Europe. As he cros-sed off his wish list, people got to follow him, talk to him via AI chatbot or win their own journeys. With a plethora of YouTube views and website visitors, the campaign was a game changer for the brand, igniting the dreams of car enthusiasts across Europe.